Homeowners should pay special attention to proper parquet floor maintenance. 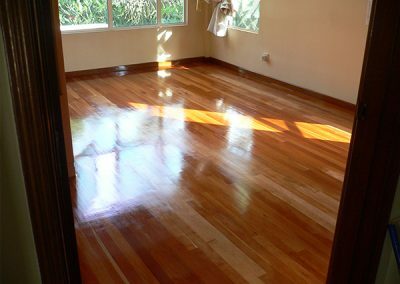 The wooden look can enhance the warmth and beauty of your home but to sustain this appearance, a tailored maintenance program is vital. 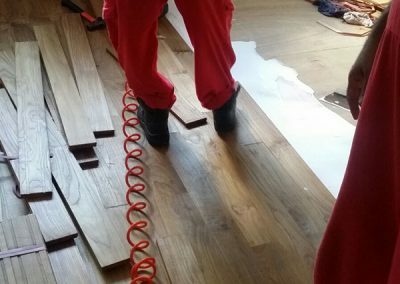 The typical methods of cleaning used by owners of parquet floors merely transfer the grounded dirt from one place to another, redistributing the contaminants into the fine crevices of the wooden floor. 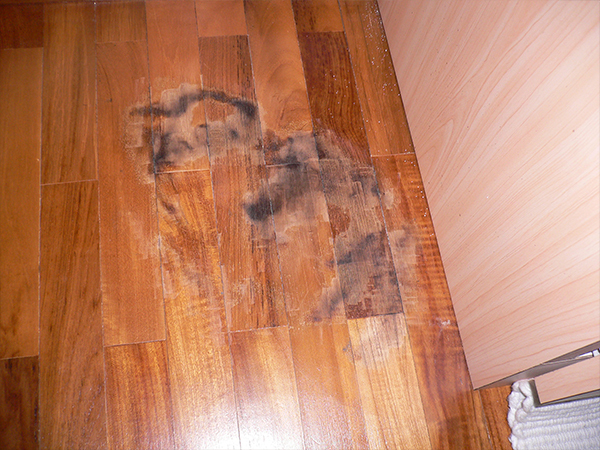 Cleaning and maintenance of hardwood floors should be left to the professionals. Using specialized cleaning equipment and techniques, we will ensure that your floor undergoes a cleaning program that is deep-down and unrivalled in terms of sanding and varnishing. Despite regular maintenance, parquet flooring unfortunately may still need to be replaced after many years of use. 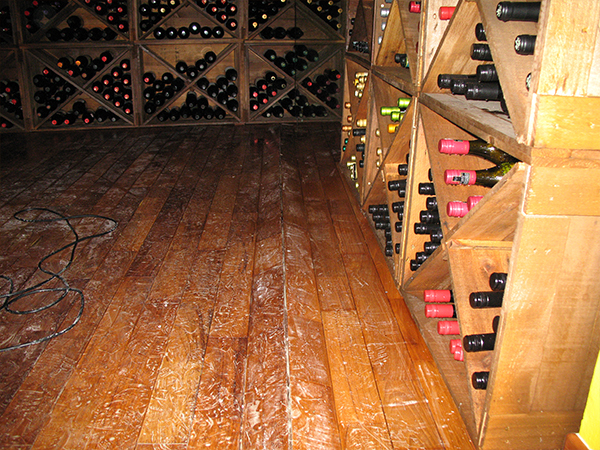 Whether it is for a residential or a commercial space, Big Red has the solution for your new wood flooring. Our technicians take pride in working closely with you to ensure a smooth and thorough installation process. 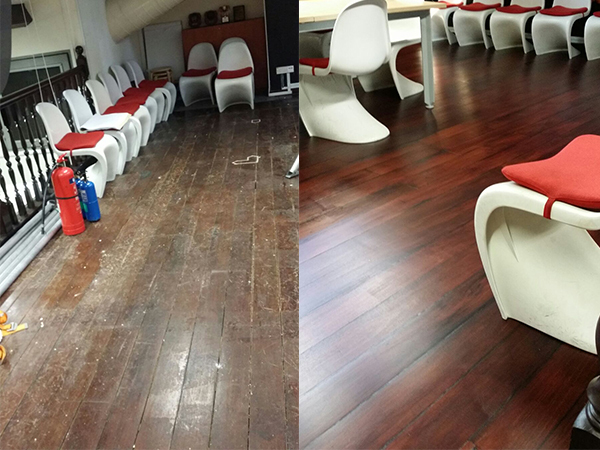 Our Big Red Parquet Polishing Satisfaction Guarantee! 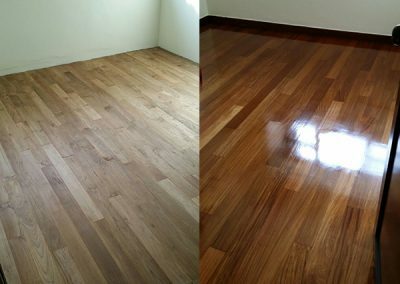 If you are not satisfied with the service from us, we will return to your premises with no obligations and re-polish any area you feel needs additional attention.